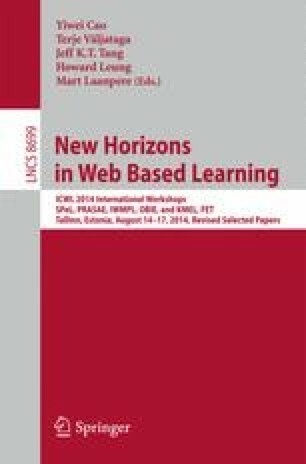 This paper introduces LARAe (Learning Analytics Reflection & Awareness environment), a teacher-oriented dashboard that visualizes learning traces from students, badges and course content. We also present an evaluation of the dashboard in a course on Human-Computer Interaction. The LARAe teacher dashboard provides a detailed overview of group and individual activities, achievements and course outcomes. To help visualize the abundance of traces, badges are used to abstract essential aspects of the course such as course goals and social activity. This paper reports our work on LARAe, presents the course in which we evaluated our approach with students and teachers, and analyses our first results that indicate that such an environment can help with teacher awareness. The research leading to these results has received funding from the European Community’s Seventh Framework Programme (FP7/2007–2013) under grant agreement No 318499 - weSPOT project.